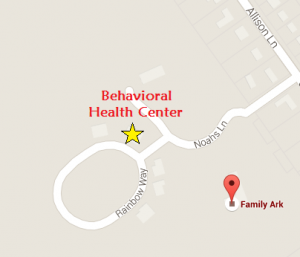 The Family Ark Behavioral Health Center (BHC) offers weekly group counseling session to both current BHC clients and those in need in our community. To see details on current groups, please click their titles below. All groups are led by licensed and experienced therapist. Family Ark seeks to provide open groups which are safe and an accepting space for all, to address the unique needs of each group. All Family Ark groups are private and confidential. Each participant must register and complete an initial assessment prior to their first group session. 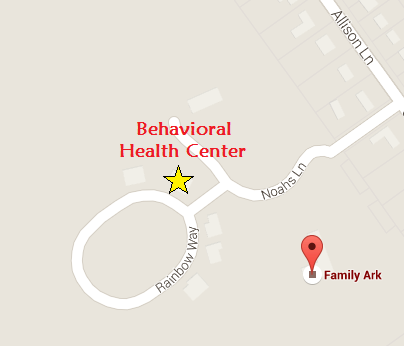 All groups are held on weeknights in the early evening at the Family Ark Behavioral Health Center located on the Family Ark campus. Please click on each group for specific dates and times. 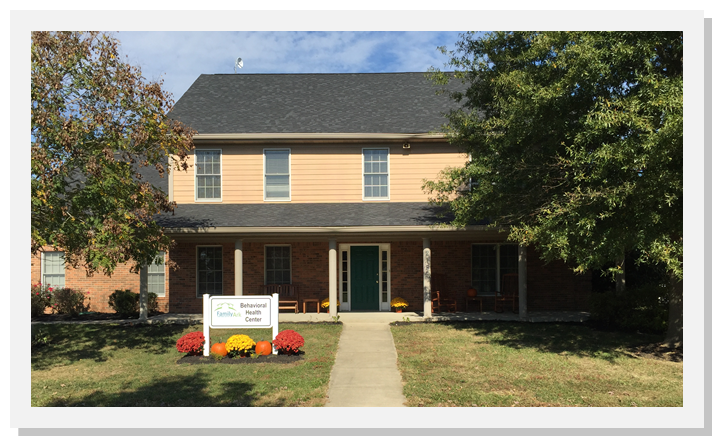 The Family Ark Behavioral Health Center is now offering, Women Seeking Recovery, a group for women with Substance Abuse treatment needs. 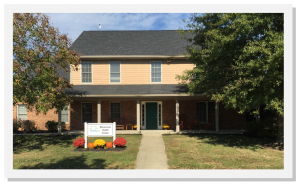 The Family Ark Behavioral Health Center is now offering, You Are Not Alone, a group for individuals who have a family member or other loved one with alcohol or other drug addictions.